If you have no clue what the Enneagram is, then tune in to this episode! Hosts Kara and Nicole had the pleasure of chatting with Beth McCord, a.k.a. Your Enneagram Coach. 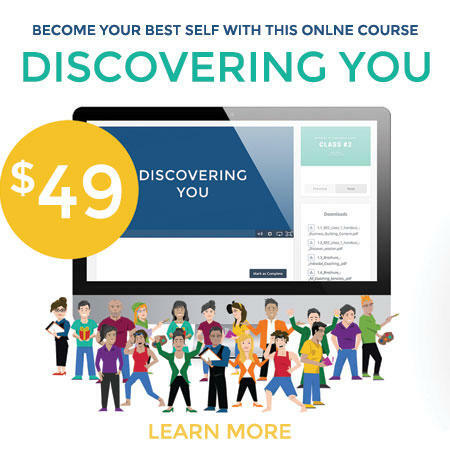 She has been speaking, teaching, and coaching about the Enneagram for over 15 years. This conversation could have gone on so much longer - Beth is a wealth of knowledge. This interview is split up into two parts. 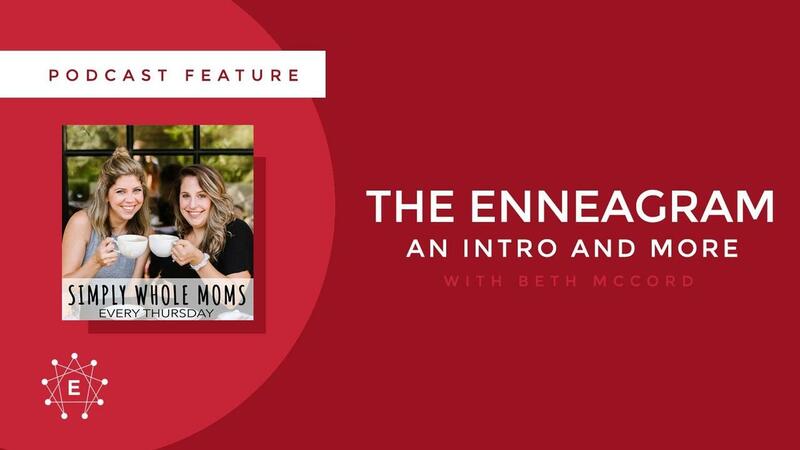 Part 1 details who Beth is, how she found the Enneagram and gives a quick intro into the nine types. In Part 2 they dive a little bit deeper into some of the Enneagram numbers, including which numbers tend to confuse themselves with each other. 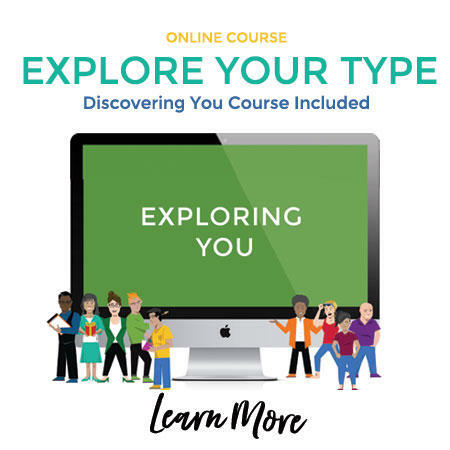 Beth speaks on wings, healthy vs. unhealthy behavior in the different types, and how her resources can help you discover your Enneagram type and move forward in growth in your type. We will only send you things that we believe are worth it.